Construction and Mining: Will These Two Industries Grow in 2018? 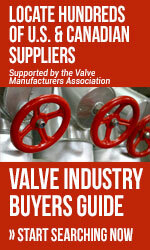 The last 25 years have seen several new quality standards created and implemented, aimed at increasing the quality and repeatability of valves procured from low-cost manufacturing countries. 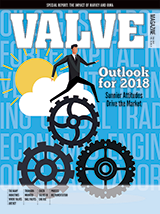 The next issue features interviews with VMA members on how valuable these changes have been and what is uppermost in their minds for the future. Did you read this article from the fall 2018 magazine?